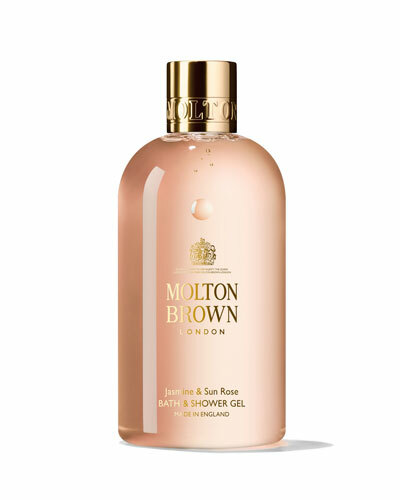 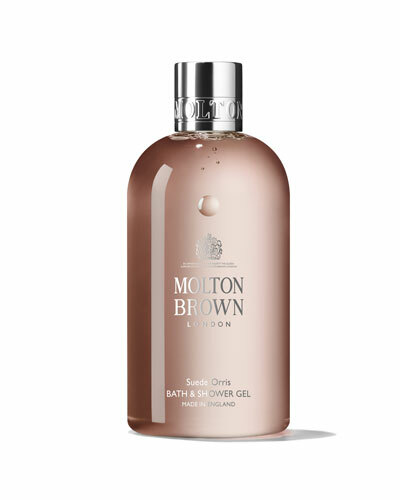 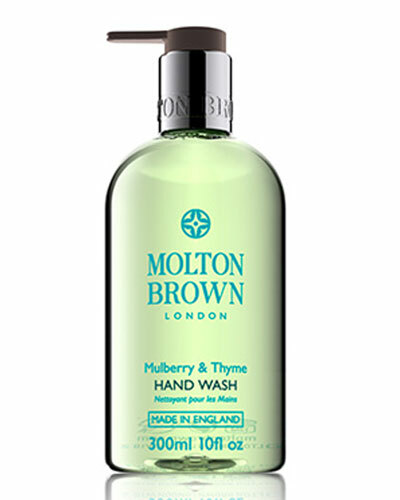 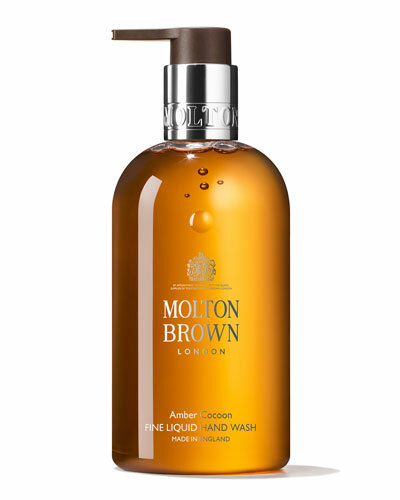 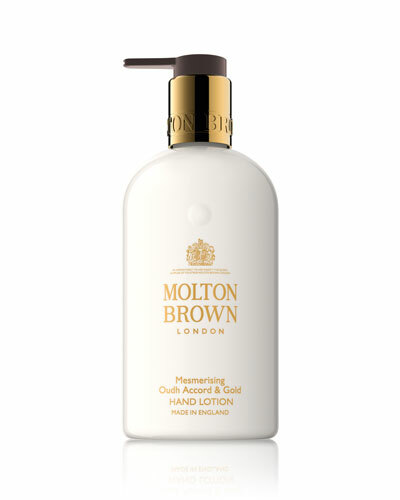 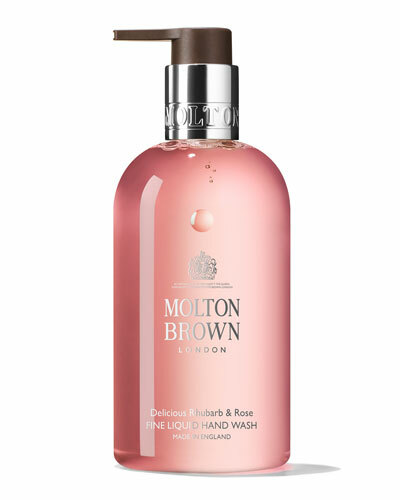 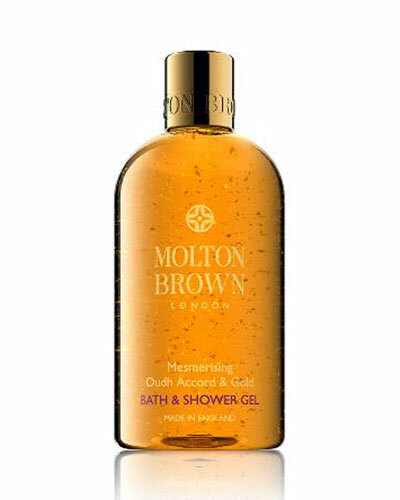 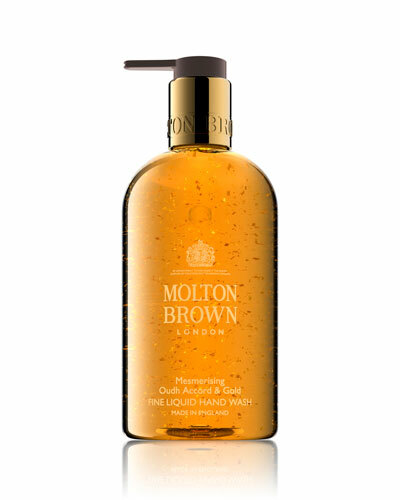 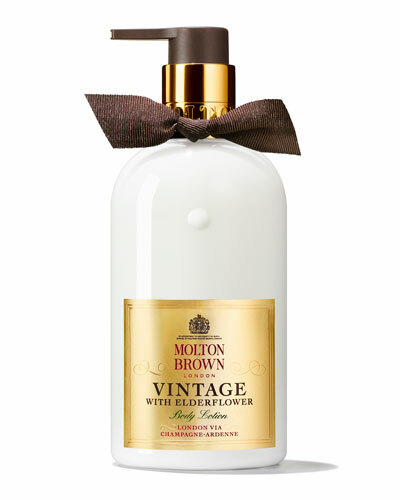 A former hair salon and now one of UK’s leading cosmetic firms, Molton Brown products such as shampoos, lotions, and creams that are treasured by connoisseurs. 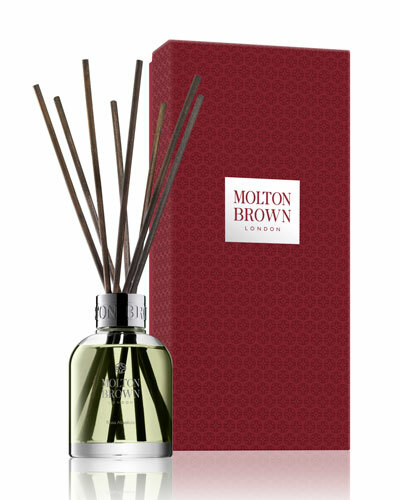 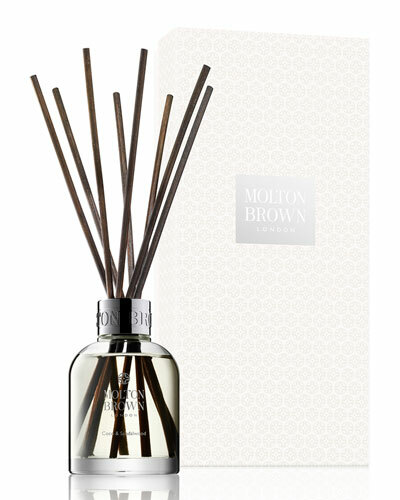 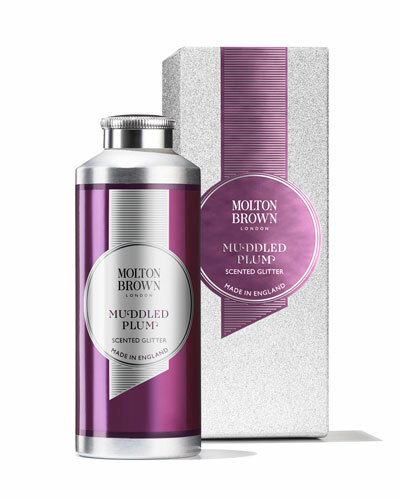 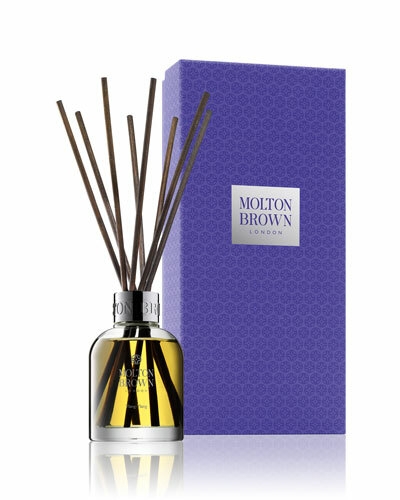 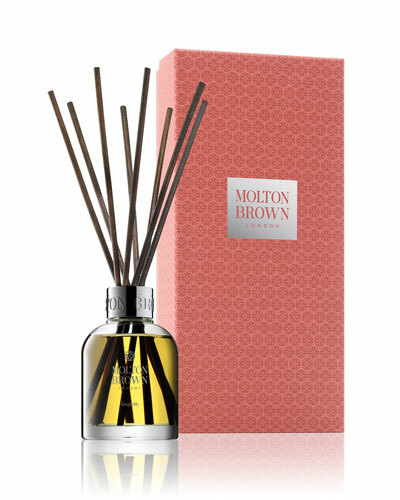 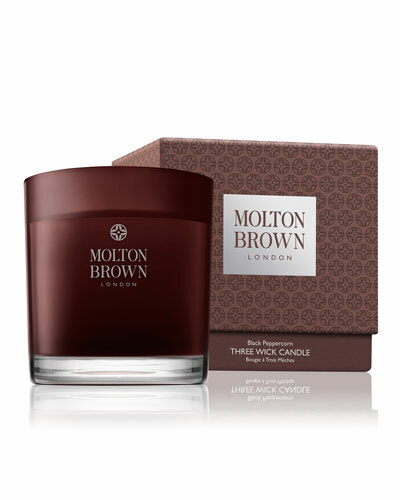 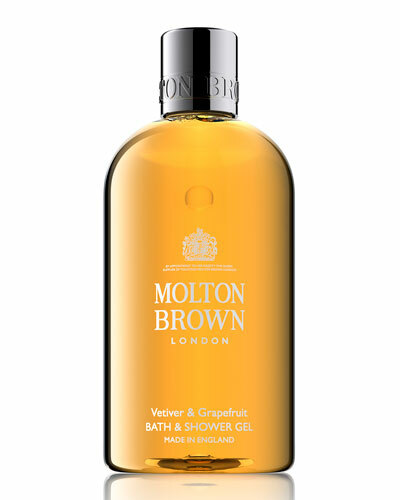 Molton Brown selects ingredients from places as diverse as Kerala, Darjeeling, Egypt, and Japan, and carefully blends them into its products. 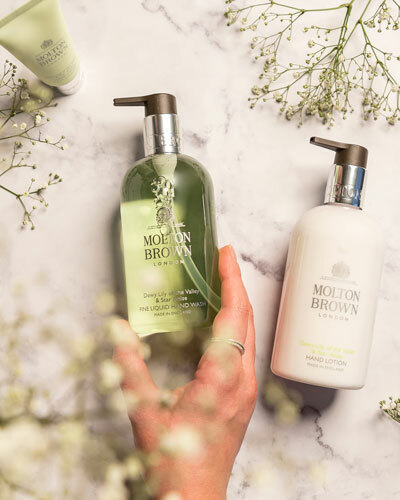 The Molton Brown bath and body line offers a luxurious array of products meant to pamper you and leave you feeling refreshed all day long. 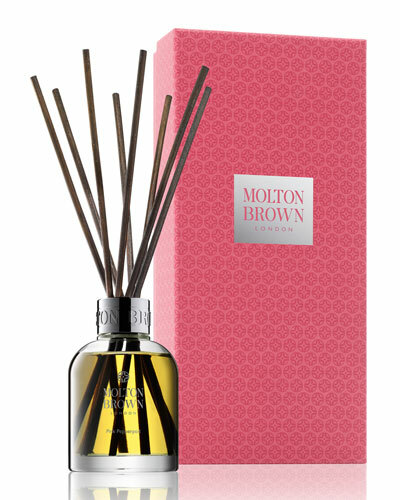 Rose, honeysuckle, rhubarb, white tea, and many more ingredients come together in the vivacious collection. 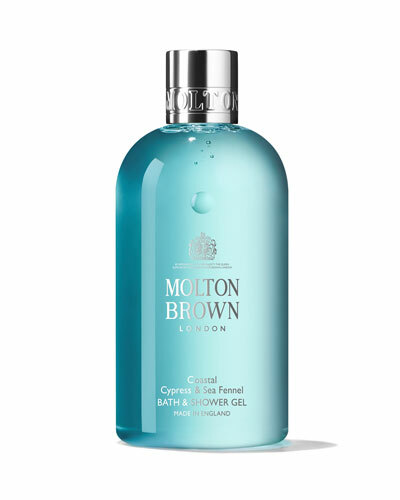 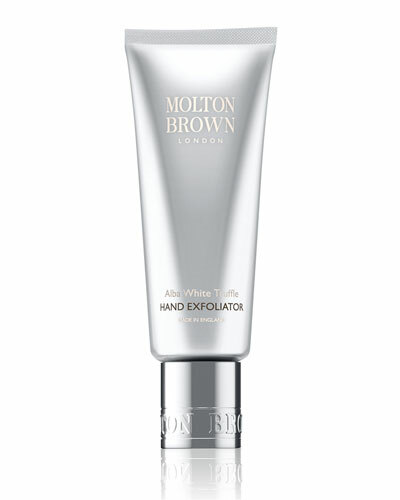 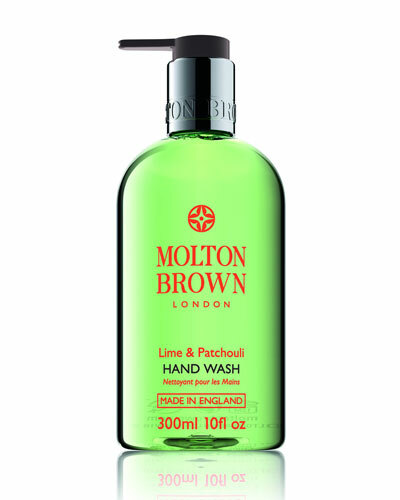 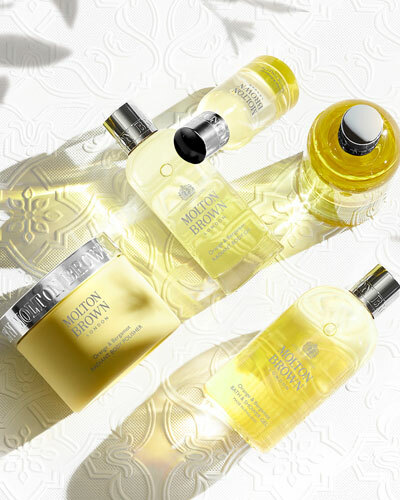 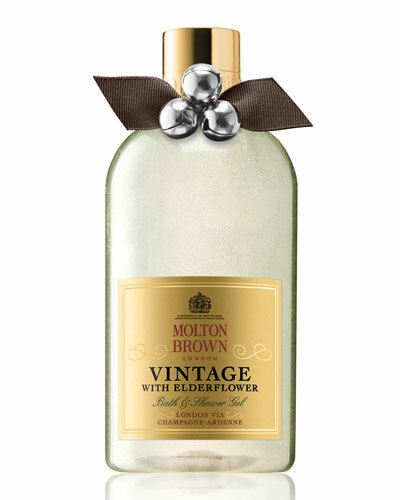 Browse through Neiman Marcus for an excellent selection of Molton Brown body wash, lotions, hand soap, and much more.